10/10ths Filmmaker Event Winner Results! With the National Association of Broadcasters (NAB) event now completed for 2016, we can look back and see what an amazing time it truly was! With about 100,000 attendees to this massive conference, it’s no wonder so many friends and relationships are made during that time in Las Vegas. We’d like to thank our incredible sponsors for supporting our free 10/10ths Interactive Filmmaker Event at NAB 2016. Without these sponsors, these kinds of events are impossible to have. Please take a moment to check out their cool products. ALL of these sponsors are products we use and stand behind in our professional day-to-day operations in both production and post-production. If we didn’t believe in their products and actually use them, we wouldn’t accept them as sponsors for our event. 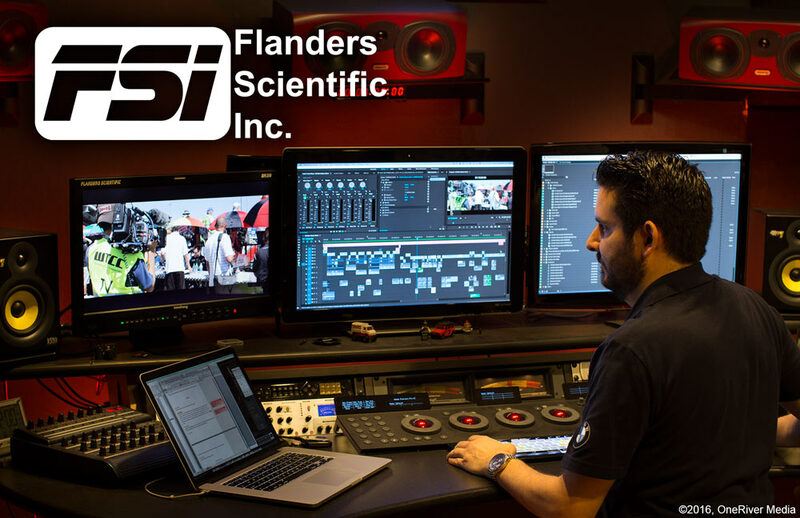 Premiere Sponsor: Flanders Scientific, Inc. Okay, now onto the good stuff! Drumroll please! 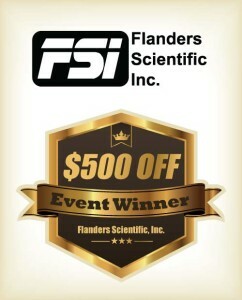 Flanders Scientific $500 Gift Certificates. TWO winners. Usable towards any product on the shopfsi.com website. 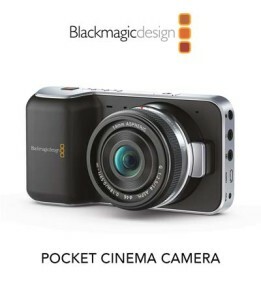 1 sealed box of a the Blackmagic Pocket Cinema Camera with internal ProRes and 12-bit RAW recording capabilities. Retail value: $995. 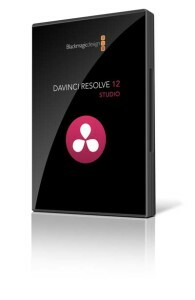 1 fully licensed copy (with USB dongle) of Blackmagic Design DaVinci Resolve 12 Studio (and the new 12.5 update), professional video editing and color grading software. Retail value: $995. 1 fully licensed copy (with USB dongle) of Blackmagic Design Fusion 8 Studio, professional visual effects software with high-end node-based compositing. Retail value: $995. One (1) Dana Dolly Universal Kit. 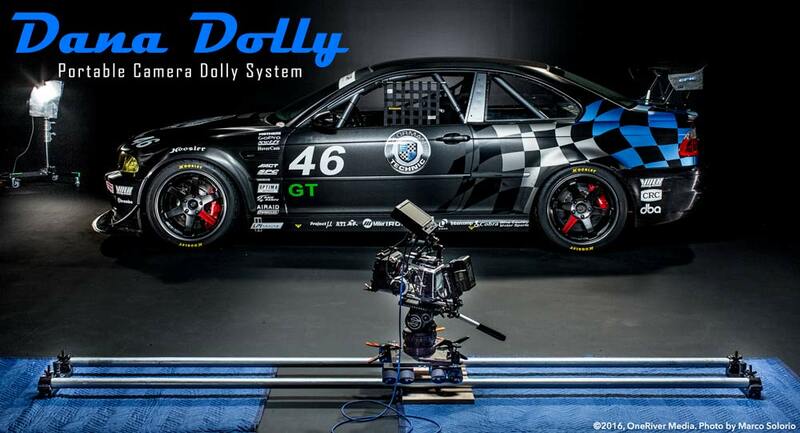 As owners of the Dana Dolly system ourselves AND having used it in the production of 10/10ths, we can attest to its excellent build quality (made in the U.S.A.) and its super smooth sliding ability. This kit is valued at $830. 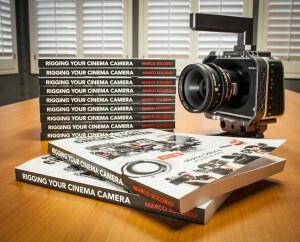 Two (2) lucky winners receive a paperback copy of Marco Solorio’s book, “Rigging Your Cinema Camera”. Whether or not you actually use a Blackmagic Cinema Camera, this huge book is PACKED with information that can be applied to just about any camera. There’s even camera rigging examples from the film, “10/10ths”! 5 lucky winners receive a Blu-ray copy of “10/10ths”, which includes an abundant amount of behind-the-scenes of the production and post-production of the film. These behind-the-scenes extras will NOT be available anywhere else and ONLY on the Blu-ray disk! Please note that the winners of these five Blu-ray disks will not be delivered until the disks are manufactured and released, but you will be among the first to receive them before the general population. Wait, six winners? Yup! We decided to throw in another Blu-ray copy of the film at the last minute! Well, there you have it! Thank you to everyone that registered and attended our event. Congratulations to all our winners and another BIG THANK YOU to our generous sponsors for this event. 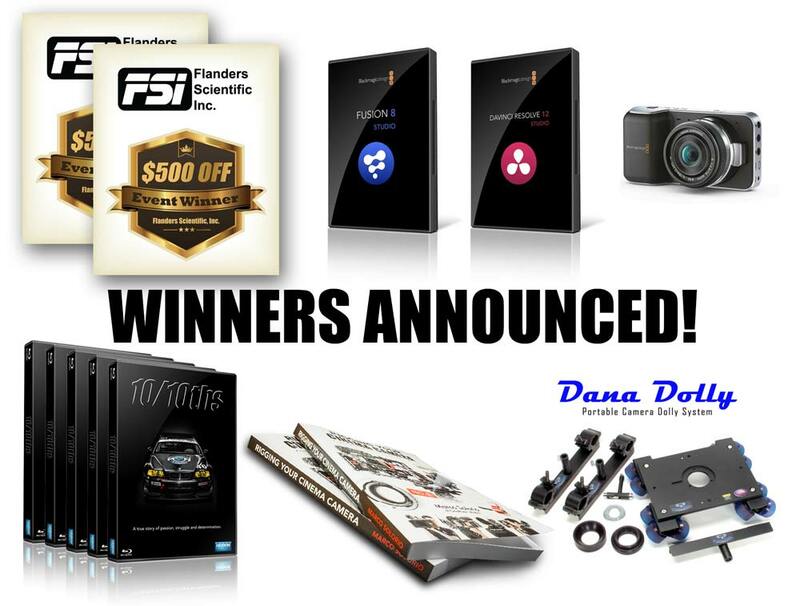 All winners will be emailed privately so that they can send us their mailing address for products shipment. Marco Solorio is an award-winning feature filmmaker, published author, and international speaker as a 28-year veteran in the industry with many industry awards to his name. As owner of OneRiver Media, he has produced, directed, and lensed content spanning from commercial to feature film works. As a credited thought-leader in the industry, Marco has consulted for the likes of Pixar, Apple, and Google to name a few. Along with published books to his credit, Marco has also been featured in... Read Marco's full bio here. Article © OneRiver Media, including applicable photographs. All rights reserved. Article and its contents shall not be copied or reprinted without the expressed written approval of OneRiver Media. FCC Disclaimer - Links from this article might go to affiliate links to B&H and/or Amazon (not much different than the ads you see in YouTube ads, but more focused). Visiting these links (or buying products from the links) cost you nothing additional and may in turn help us pay for the cost of hosting these free articles we write. These articles take an enormous amount of time (in most cases, weeks and months) to research, draft, write, edit, rewrite, and shoot custom photography/video for. In no way do these affiliate links cover the cost of all of that, so any help these links can provide is a huge help to us to continue to offer free content to our readers. Congrats, Christopher! Please check your email inbox. We sent out an email to all the winners. You can reply there with your shipping address details. Thanks! Woo-Hoo!!! Absolutely delighted to have won an extremely coveted copy of “Rigging Your Cinema Camera”. Thanks to everyone involved with OneRiver Media, and the 10/10ths project!